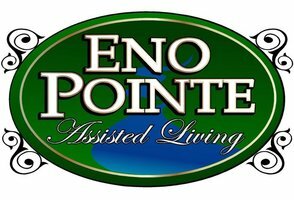 Eno Pointe Assisted Living | Feature Friday – Meet Our Administrator! If you received our newsletter, you know that we recently had an administration change. Many of our resident’s families were able to meet the new staff at the Family Night in January, but for those that didn’t we wanted to do a little feature on our new administrator! Susan Vaughn join the Eno Pointe team in January of 2017 and is originally from Virginia. She has worked in various sectors of healthcare in the span of her career and has taken many steps to further her education along the way. which led her to get her administrator’s license. In 1999, Susan graduated from Southside Virginia Community College where she studied to become a Certified Nursing Assistant. She worked as a CNA before deciding to further her career as a licensed practical nurse. Susan graduated from the Southside School of Practical Nursing in FarmVille, VA in 2002 and would work as an LPN for 14 years in many different aspects of medicine including skilled care, dialysis, urgent care, ICU and home medical equipment. She also has her Bachelors in Healthcare Administration and is certified as an Assisted Living Administrator. Susan attributes her desire to continue her education partly to the lack of personalized care she experienced first hand working as a CNA and an LPN. She felt that patients did not always receive the quality of care they deserved and she wanted to find a solution. Her primary concern as administrator is to make sure every resident feels that their needs are met and the care they receive exceeds their expectations. 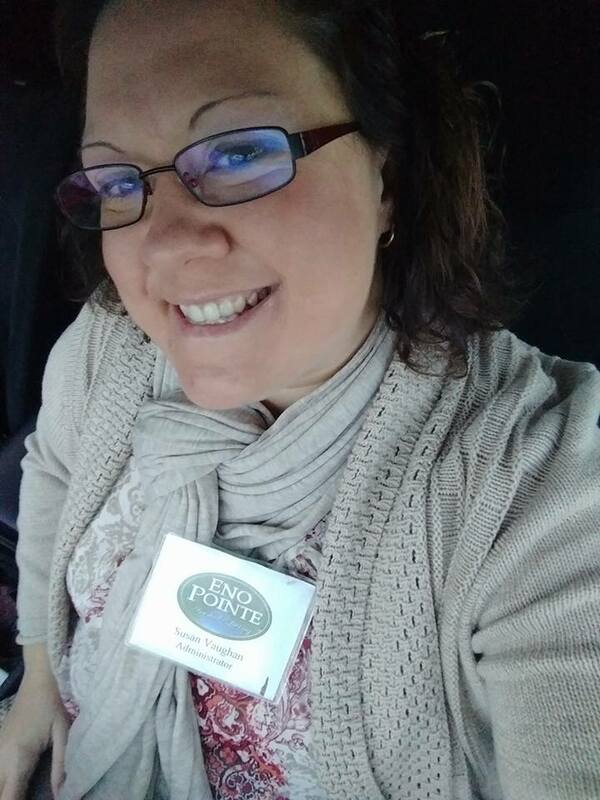 Susan has already implemented some great things at Eno Pointe and continues to bring new ideas and solutions to the table. Outside of her role as Administrator, Susan loves spending time with her husband, 10-year-old son and their dogs. We are excited to have her on board and look forward to continuing to offer outstanding care to your loved one! If you are a resident’s family member, loved one or power of attorney and do not receive our newsletter, please e-mail Mary Caitlin Campbell at marycaitlinc@enopointe.com with your mailing address!